Move-In Ready! 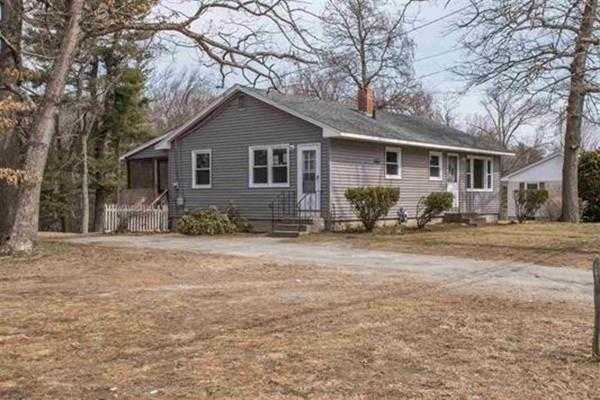 This Charming 3 Bedroom, 1 Bathroom Ranch is a Must See! Recent Updates Include New Hardwood Floors, Vinyl Siding, Roof, Updated Bathroom and More! Close to Ottamic Pond with Easy Access to Routes 111, 3A and 102 for a Quick Commute in Any Direction. Perfect for First Time Home Buyers or for Single Level Living. Won’t Last! Owner may be willing to put in New Kitchen if Negotiated into the Sales Price.